At least half – “and likely substantially more” – of the country’s budget expenditures are devoted to security including arms purchases, according a confidential UN report. South Sudan’s government is spending its oil revenue on weapons as the country descends into a famine largely caused by Juba’s military operations, according to a confidential UN report. The report seen by AFP on Friday calls for an arms embargo on South Sudan – a measure backed by the United States but rejected by the Security Council during a vote in December. “Weapons continue to flow into South Sudan from diverse sources, often with the coordination of neighboring countries,” said the report by a panel of experts. South Sudan derives 97% of its budget revenue from oil sales. From late March to late October 2016, oil revenues totaled about $243m, according to calculations from the panel. At least half – “and likely substantially more” – of its budget expenditures are devoted to security including arms purchases, the 48-page report said. 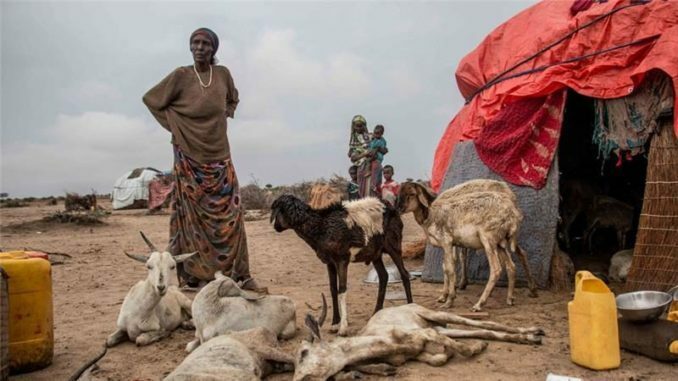 The government of President Salva Kiir continued to make arms deals as a famine was declared in parts of Unity state, where at least 100 000 people are dying of starvation. 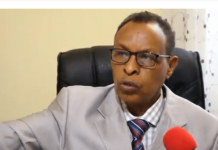 “The bulk of evidence suggests that the famine in Unity state has resulted from protracted conflict and, in particular, the cumulative toll of repeated military operations undertaken by the government in southern Unity beginning in 2014,” said the report. 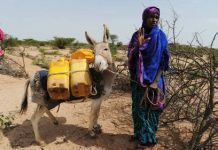 The government is blocking access for humanitarian aid workers, compounding the food crisis, while significant population displacement is also contributing to the famine. An upsurge in fighting since July has devastated food production in areas that had been stable for farmers, such as the Equatorial region, considered the country’s breadbasket. The report was released ahead of a special Security Council meeting on South Sudan on Thursday that will be chaired by British Foreign Minister Boris Johnson. After gaining independence from Sudan in 2011, South Sudan descended into war in December 2013, leaving tens of thousands dead and 3.5 million people displaced.